We have some exciting news to share. 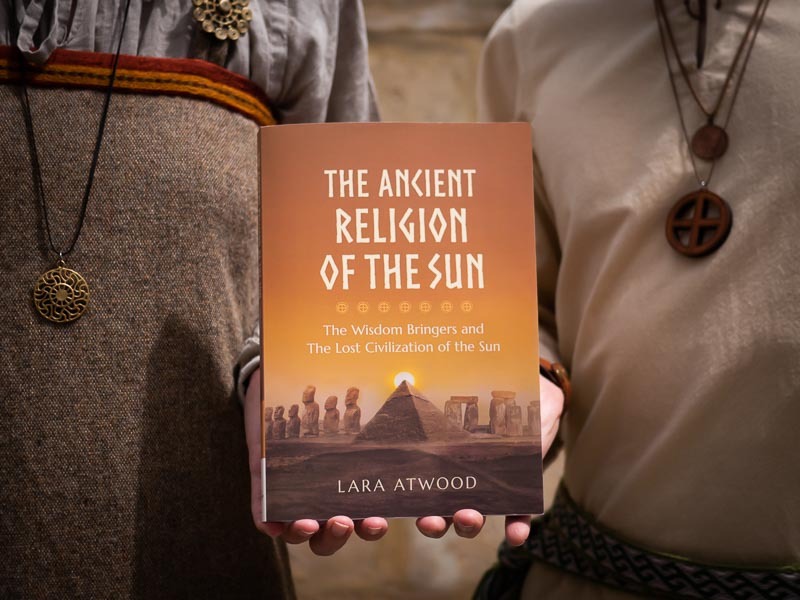 Yesterday we published a book by Lara Atwood titled The Ancient Religion of the Sun: The Wisdom Bringers and the Lost Civilization of the Sun, and it’s now available to order online. 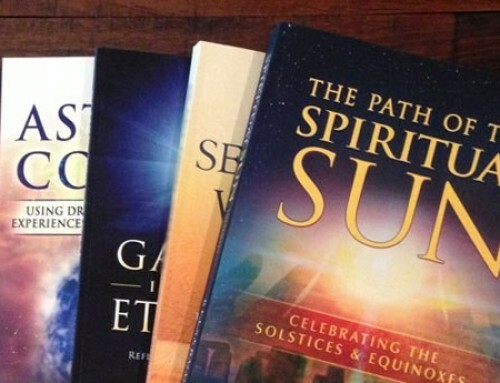 This book is for anyone wishing to learn about the history of the ancient Religion of the Sun. It traces its origins by exploring some of the most ancient sacred texts and indigenous histories on Earth. 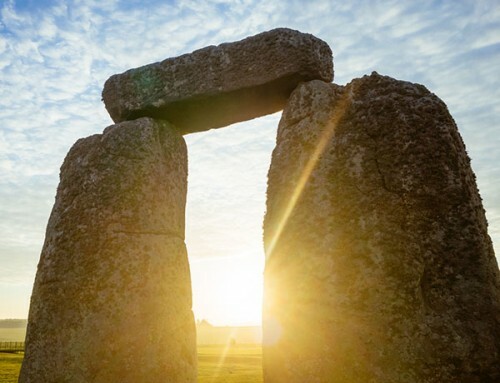 It examines its reestablishment following the global flood at the end of the last ice age, as well as its founders, many of whom are remembered as the greatest spiritual figures and teachers in history. 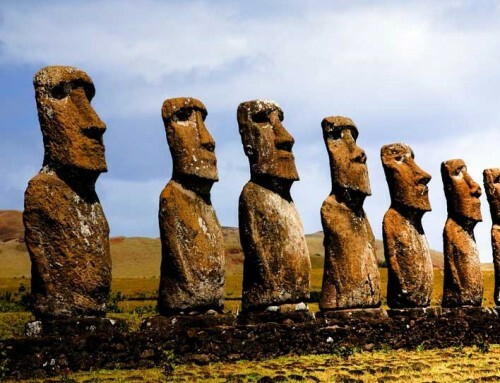 It also explores the lost civilization they helped initiate, from which the major civilizations of the ancient world arose, and our own civilization grew. This book is full of research and evidence of the Religion of the Sun in history, as well as photographs, illustrations, and excerpts from ancient texts along with quotes from modern researchers. So much work has gone into the making of this book. Lara has been completely dedicated to researching and writing it for the past few months. And once we received the written book from her, the team at Mystical Life Publications has been focussed on getting the book published. We give our sincere thanks to everyone that has supported and continues to support Mystical Life Publications. The support we receive helps us to do what we do, so thank you so much. We also want to thank Lara very much for all of her hard work with this book. She refuses to receive any payment for her work as she believes in the ancient principle that spiritual knowledge should not be used for profit. Like all of our books, the price of this book is set to cover costs, and any excess made goes towards covering publishing costs. Currently the book can be purchased on Amazon.com and Amazon.co.uk, since the book has just been released. In a few days the book should be available on sites like BookDepository.com and other online book sellers. This book reveals an incredibly in depth view of our Ancient history and turns our “established” beliefs on their head. It pieces so much of our apparently disjointed history together. 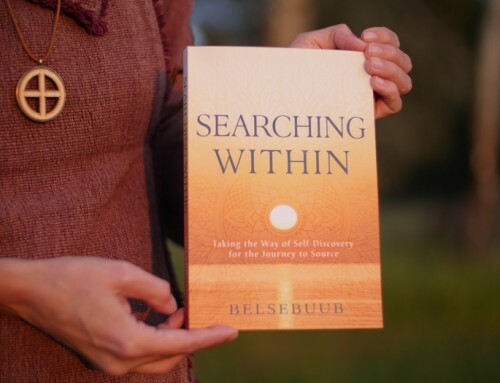 A great read for anyone interested into the roots of history, spirituality and humanity. Thanks for all the hard work in bring this amazing information to us. What an fantastic book! Not long after I finally received it through a friend, I deep dove through it without letting go and it has captivated me until the end. I want to congratulate you all for putting this book together and amalgamating it to such a level of professionalism and quality. The cover is beautiful and the contents so mesmerizing. I have learned so much already and discovered so many new things that I didn’t know before. What stands out for me about this book is that Lara has an exceptional sense of putting together important related pieces of information and conveying such a powerful message within the context of the Ancient Religion of the Sun. I also love the way it’s built up, where ancient texts get a prominent role, like The Stanzas of Dzyan, which I have never heard of, preparing the reader in their understanding of the Religion and Civilisation of the Sun. It’s my personal opinion that I can feel the level of responsibility that goes with this book and which represents the content you have helped put together. Its also great that this book comes together with the very interesting video’s and also the comments that further have expanded my knowledge of the Ancient Religion of the Sun. I hope this important work can reach many more new people and help them on their path. I wish you much strength and perseverance in all the other upcoming projects! Thank you everyone involved in getting this book published. I am currently reading and loving it! Having received the book two weeks ago, it’s hard to put it down and stop reading, but I know it’s better to and not race through it but instead let the information sink in, picking it up again after a day or two. This book is loaded with lots of facts about our ancient history and it covers such a broad range of sites, civilizations, and ancient texts, that it’s hard to not feel connected to some parts if not all of it. To me, this book brings home how similar our roots are and that our current day different are not really that different if we go back in time. It’s very inspiring to read that the religion of the sun can be actively practiced again today. I look forward to seeing where this will lead, and I feel a great joy in my heart to have the opportunity to be part of it. Thanks, Lara, the crew at MLP, and everyone who contributed to the creation of this book. It’s a real gift to have it out in the world. We have received our copies. I cannot express how much I appreciate the amount of research that was put into this wonderful work. I am in awe of all the references and evidence that have been provided. So much to discover and learn – such an amazing piece of work. A big thank you and congratulations to Lara and Belsebuub and to you all at MLP for the great work in making it available for all. I just got my copy today and looks great! Thank you for publishing this book and for all your efforts, sacrifices, discipline and professional standards in order the message of your authors to be heard! All the strength for what is coming after this publication! This is really awesome news! Thanks to the team at MLP to make this happen and what a beautiful cover! What an achievement for Lara 🙂 And what an amazing day for the world really, as this book retraces back so much that had almost been lost to everyone.. Our past and connected history, coupled with our individual heritage and ancestors – it is actually hard to put into words all the possible ramifications this book can have the chance to have and develop in today’s ages. Great job Jenny. 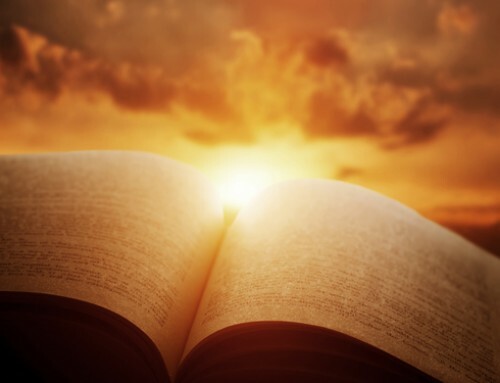 It’s amazing that released this book with the very ancient history of the Religion of the Sun! Thanks to all the team for helping to put this together. The cover is so beautiful and inviting. Calm but powerful. I love the solar wheel symbol on it. And I love the photo of you holding up the book as well. I’m set to order it just now as I saw it’s now available from Book Depository. It was a surprise for me but it makes perfect sense and is so needed to have this book available. I’ve been following Sakro Sawel’s videos eagerly and it sounds like Lara will be covering much the same topics in this book, but in much more detail that is possible in a short video. Each of those videos is packed with groundbreaking information so I’m very excited to learn more about it and go deeper. I’m especially looking forward to learning more about the wisdom bringers and the civilization they helped reestablish after the flood and about the different traditions descended from that original civilization. I hope the book will reach many people around the world. Thank you so much Lara and everyone at MLP for your very hard work to make this book possible! I see seven sun crosses there, nice touch, and beautiful cover in general. Earthy and sunny at the same time. Thank you very much guys. As I have no difficulty believing that once you received the writing you’ve been working very hard to get this published. Personal efforts in secret hours. Like someone else mentioned it’s wonderful for me to see that you as publishers, a team of a few, are able to utilise those skills of yours, some by now quite chiseled I believe, and are there to so effectively support your authors. Getting this release out successfully feels like a warm next step forward, hoping for many more steps to come and things to grow! Thanks for sharing – look forward to reading it! The book looks beautiful, and of course the content even more so… Many thanks to Lara and everyone who worked hard to made this book available, and very much looking forward to reading it! Thankyou and congratulations its very welcome news. This information should be available far and wide. Thank you so much to Lara and every one involved in making this book possible ,I am very grateful to you all and appreciate the efforts and care that have been made. I am excited to get a copy as soon as possible. This is great news. Congratulations to all and thank you for making it possible. I look forward to ordering and reading it and I hope it travels far and wide. I’m so happy to see this surprise announcement about the new book release and sat there with a big smile on my face as I read the details! 🙂 Thanks so much Lara and the MLP team for your diligent efforts in bringing this informative new publication to light, and thanks to everyone else who supports MLP in whatever way, so that they can continue to make important and valuable works like this available. Thanks Jenny for the great news about the book, I have no doubt that the contents are going to be very fulfilling. Very nice cover. Congratulations and thank you to everyone involved. Thanks a lot Lara and team! Super excited to get a copy! I just ordered it, can’t wait! The book is a pleasant surprise and a timely help in the efforts to understand more about the founders of the religion of the sun. I look forward to studying it. That’s super exciting news! Thanks very much to Lara and also to everyone who helped get the book ready for print and supported the whole process. Can’t wait to get a copy!